For those who might be hosting an Easter lunch or brunch at their new house or condo, paper plates and plastic utensils can still be festive and spring-like with these inspiring utensil wrappers. 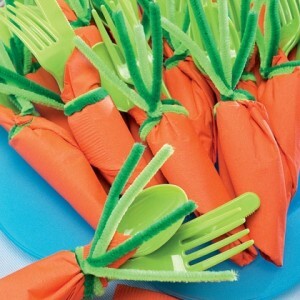 Commonly found orange paper napkins wrapped around lime green plastic cutlery and tied together with two-tone green coloured pipe cleaners makes an adorable carrot utensil package. 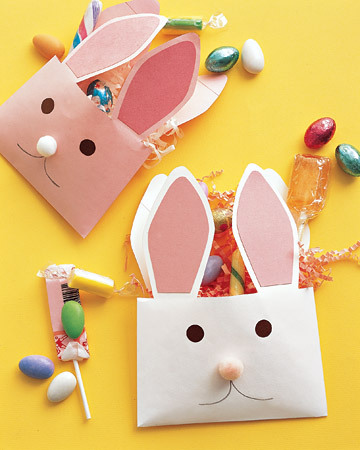 These envelope baskets may not fit too many chocolates but pack a huge punch on the cuteness factor! 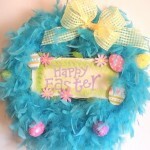 These easy to make DIY Easter baskets use a minimal amount of materials of things your probably already have around your house or condo like construction paper and pompoms. 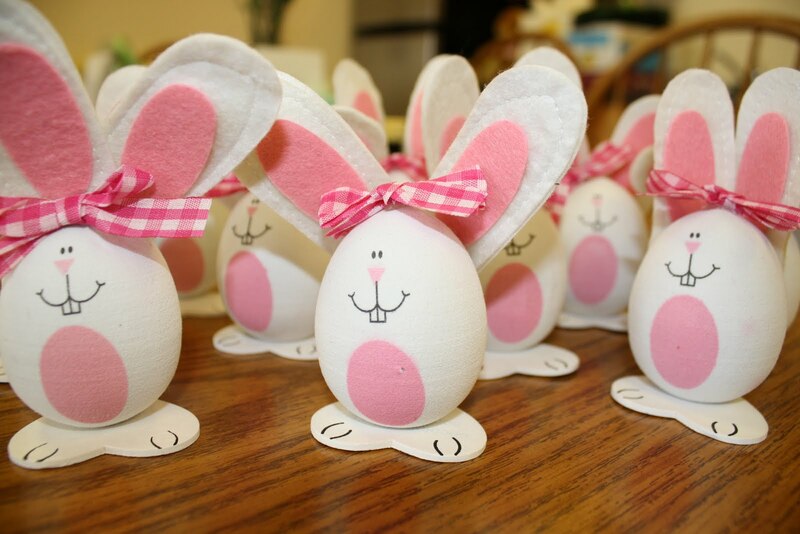 Decorating Easter eggs is a favourite pastime in many households but transforming them into an Easter bunny puts an unexpected twist on things. Felt makes a great material for the bunny ears and some checker print ribbon for the bow to top it off. Use your handy glue gun to secure the egg atop foam feet so it can stand upright. Try these in your house! 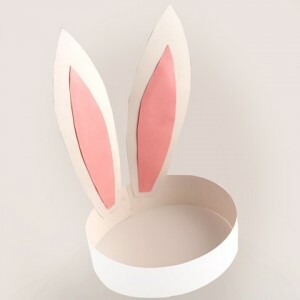 Getting into the Easter mood in your house or condo can be as easy as making bunny ears for all to wear. Classic white and pink can be used to make these simple DIY bunny ears or switch up the colours to match your child’s favourite action hero. For more great tips and inspiration on spring decorating and DIY crafts, be sure to visit the Mosaik Homes Facebook Page!